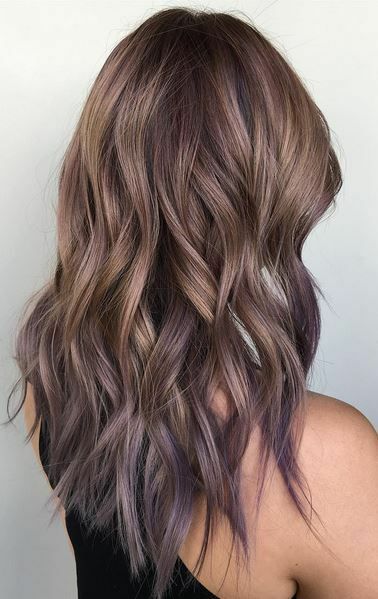 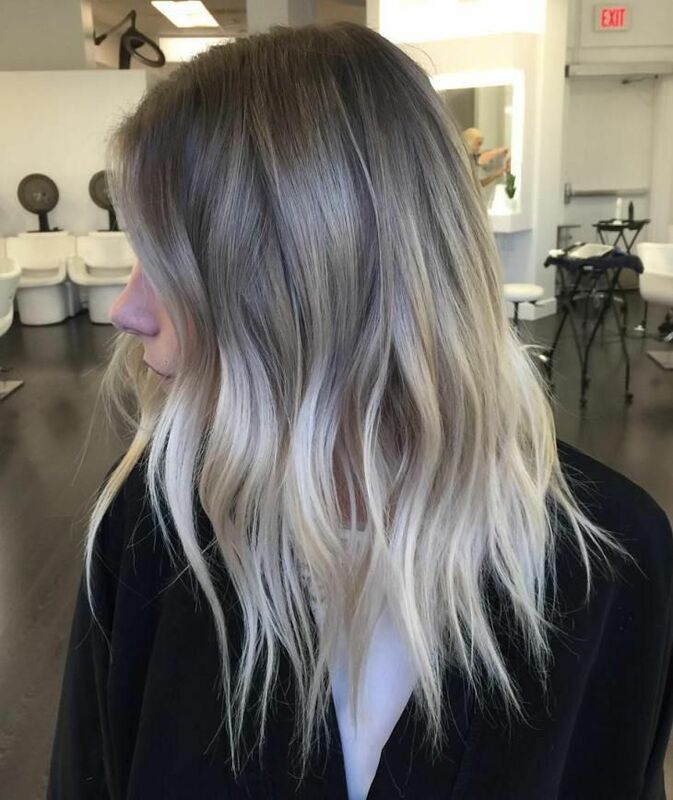 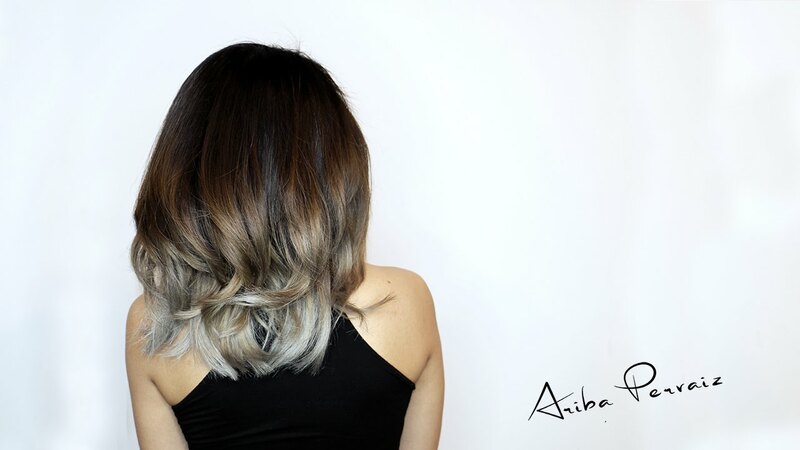 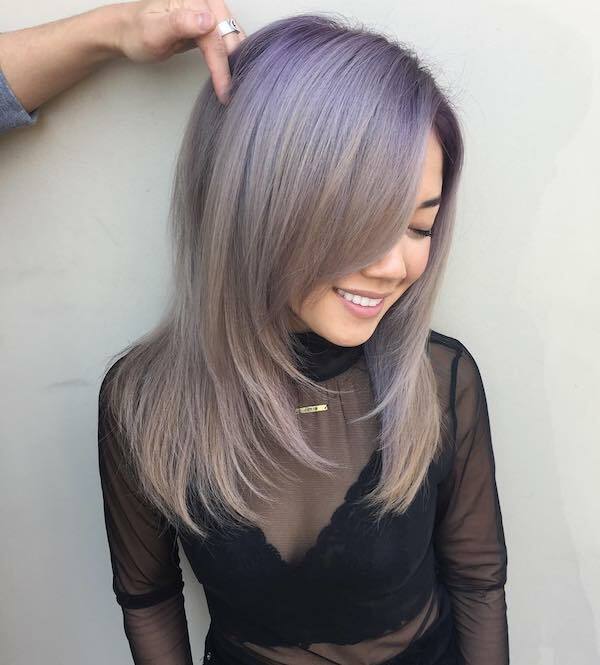 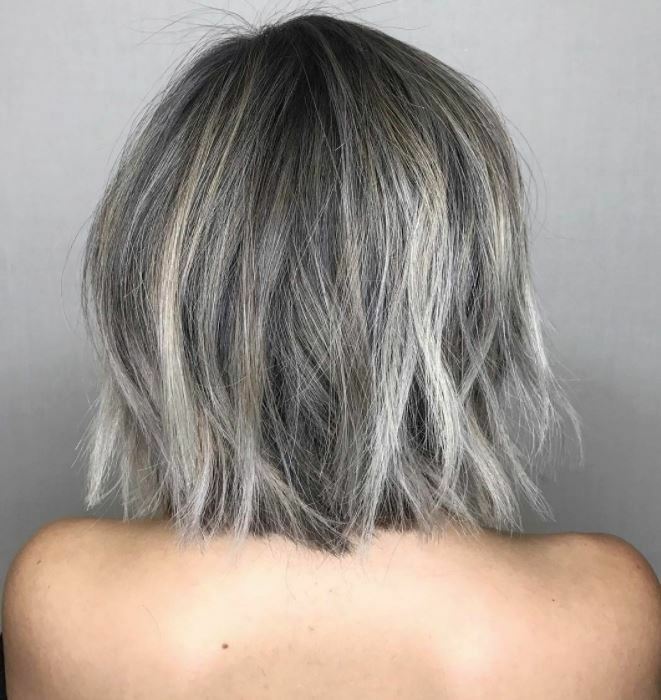 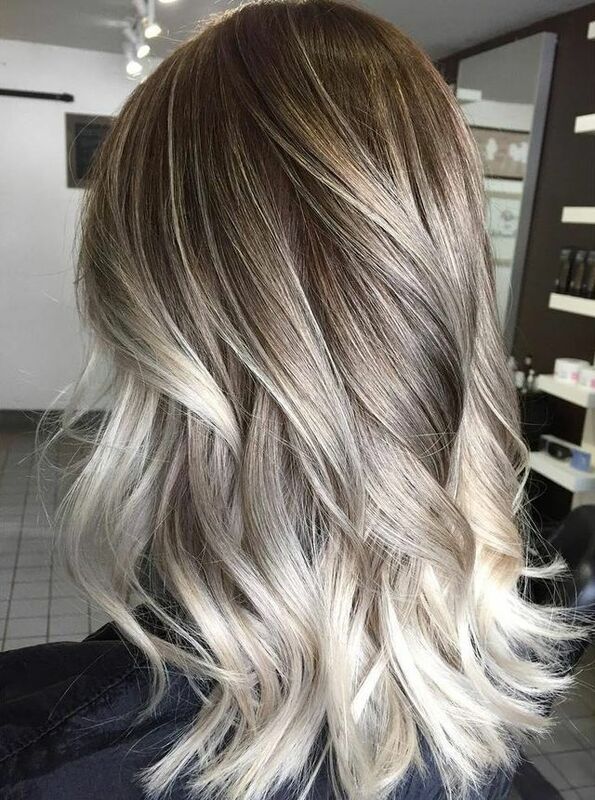 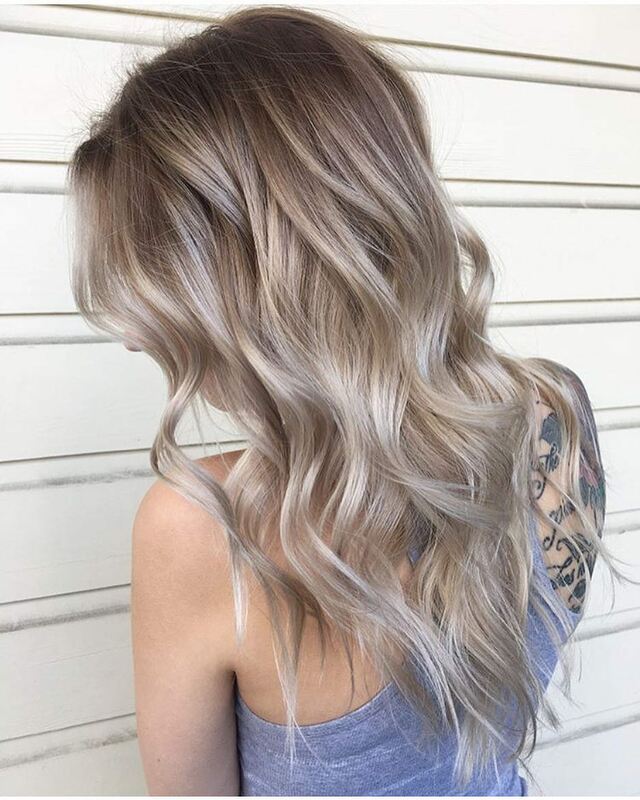 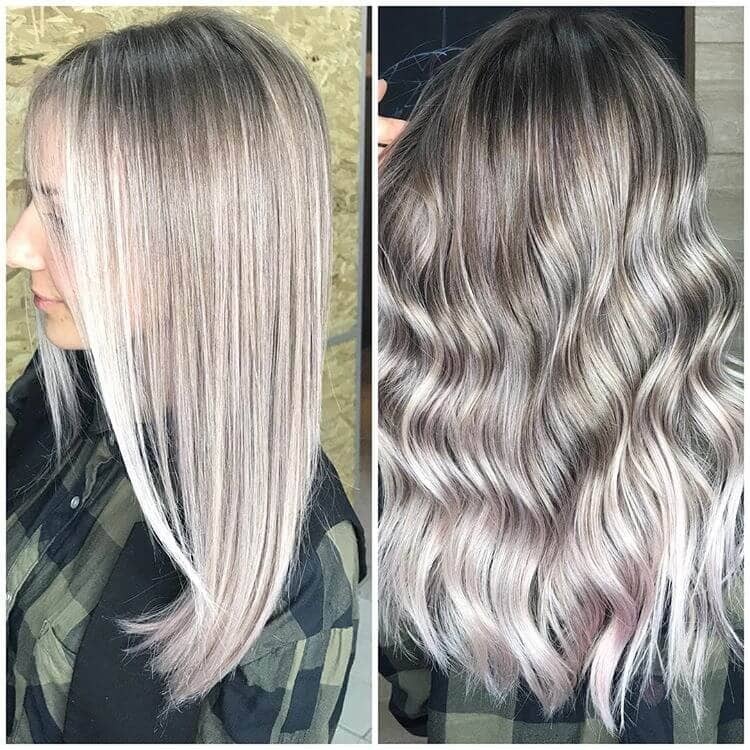 Try a watercolor wash of lavender over blonde balayage. 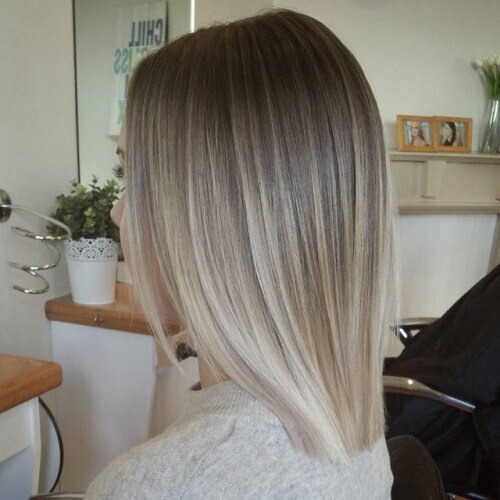 For the slightly less bold, a statement streak here and there will do the trick. 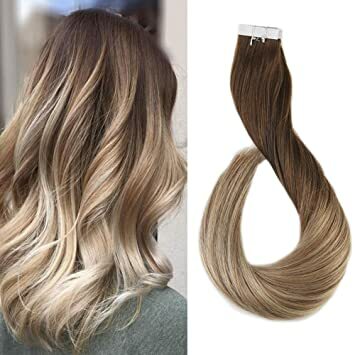 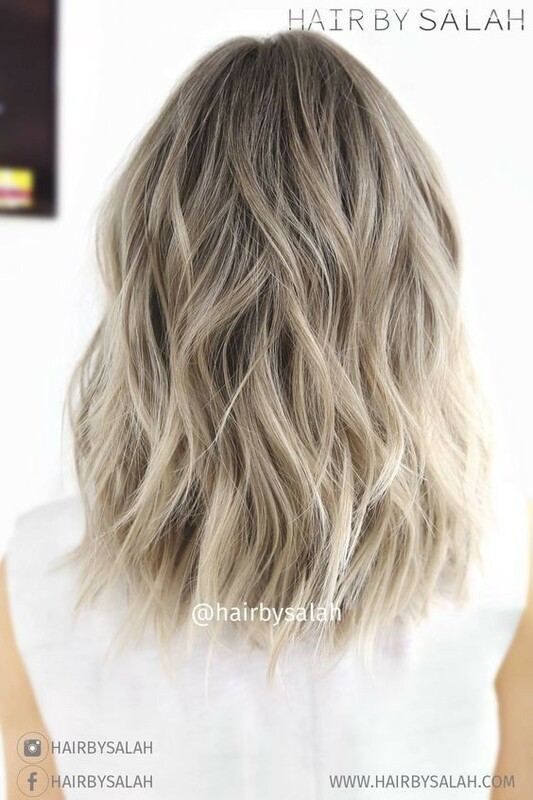 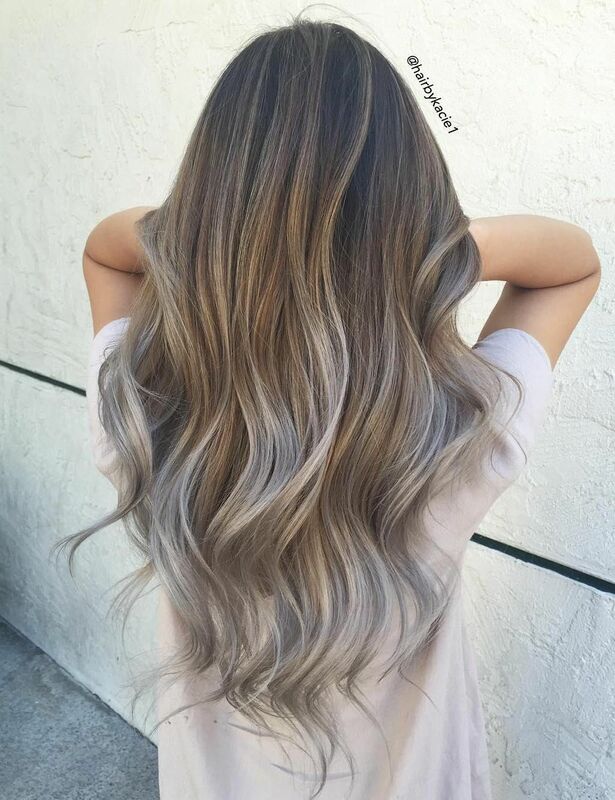 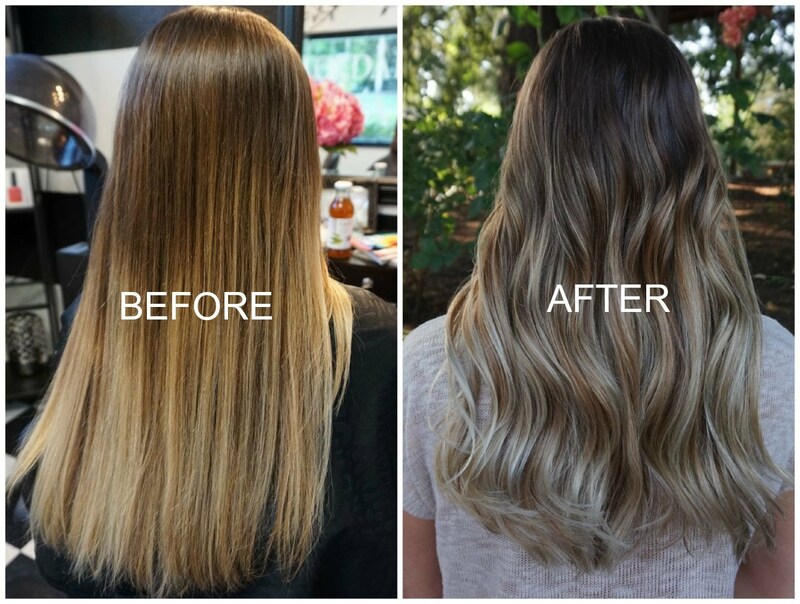 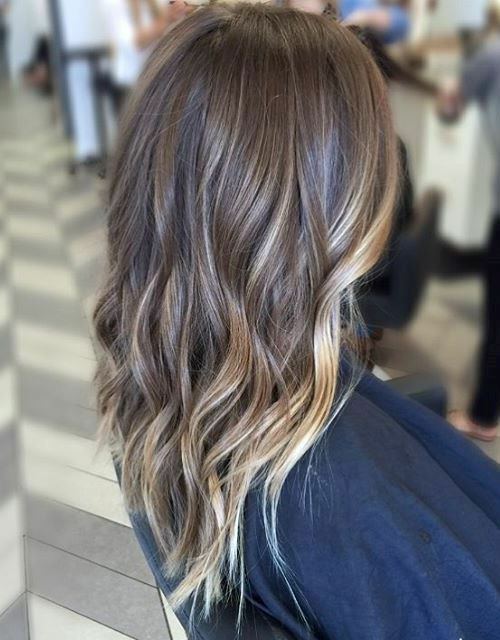 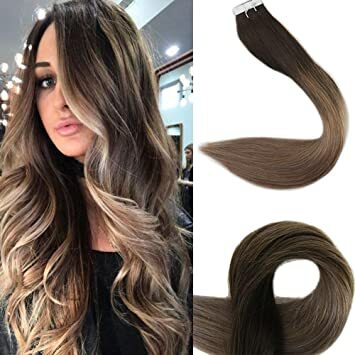 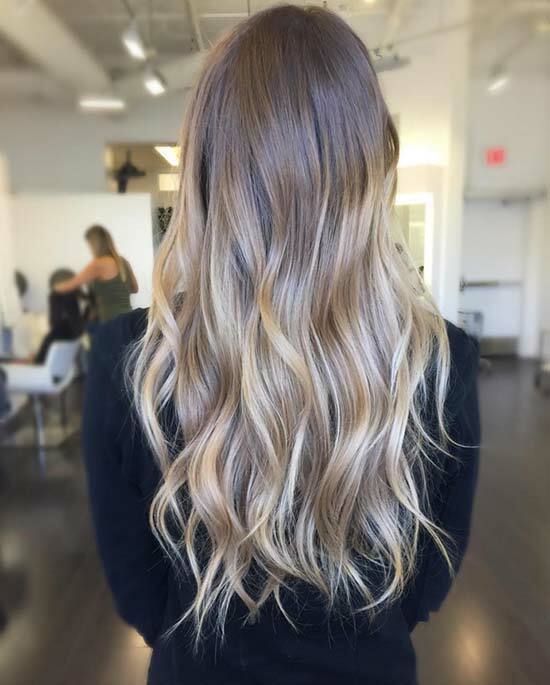 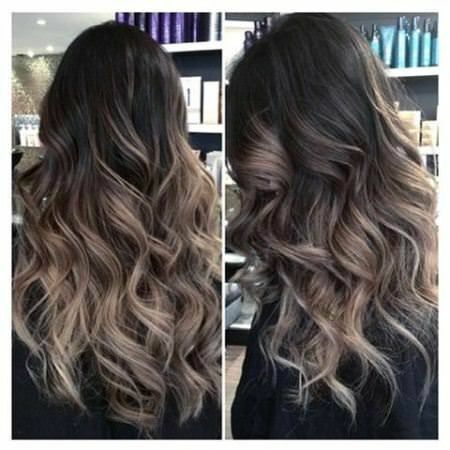 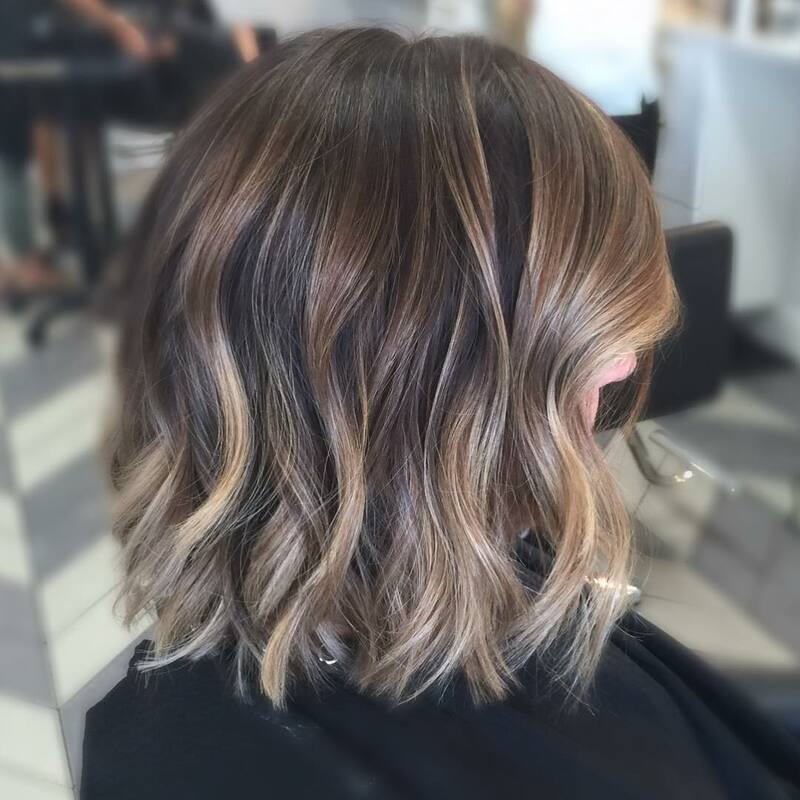 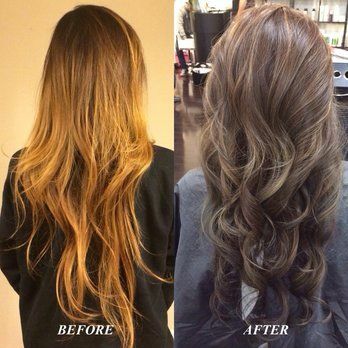 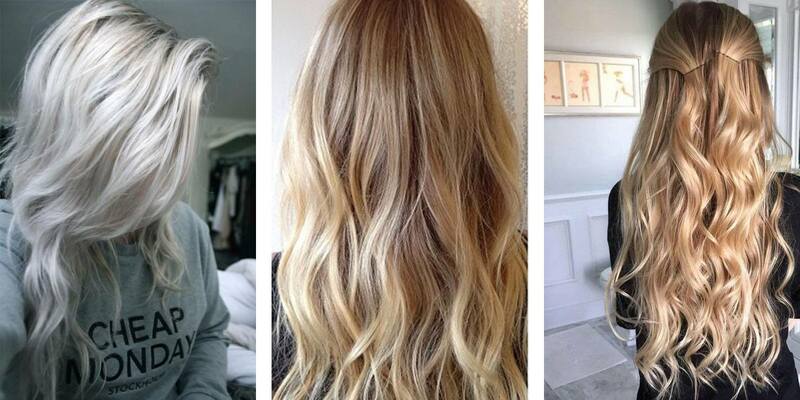 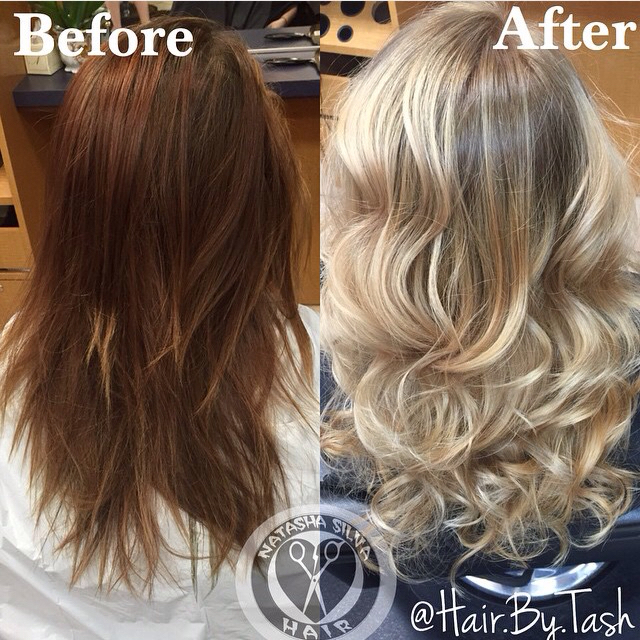 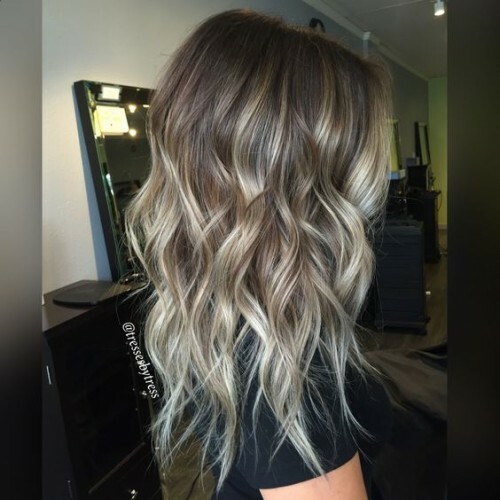 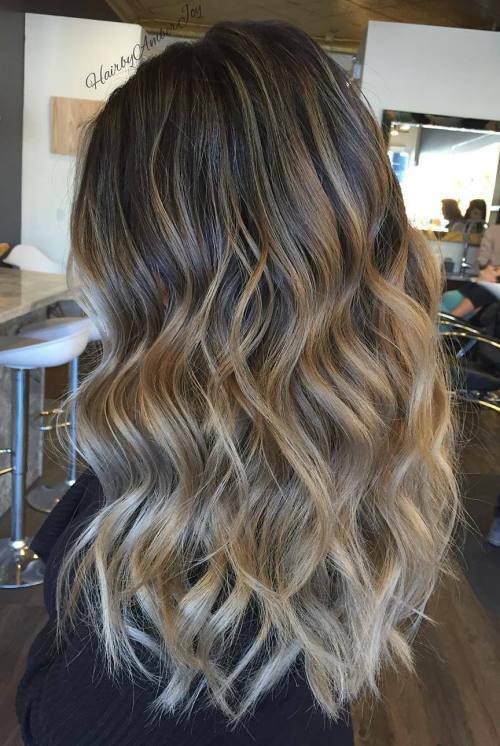 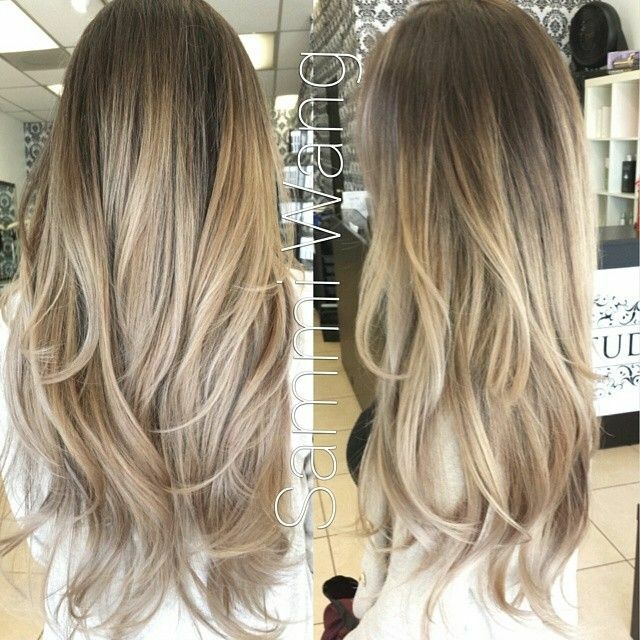 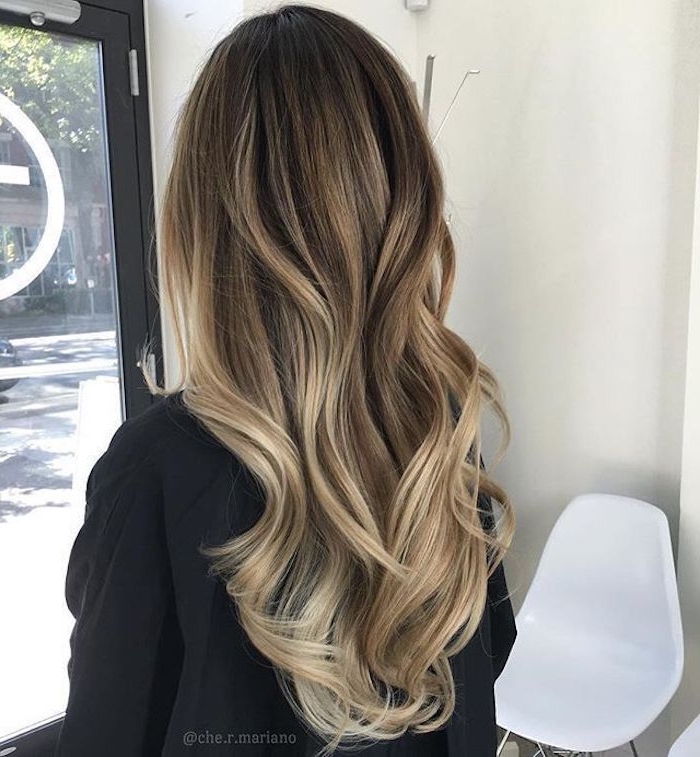 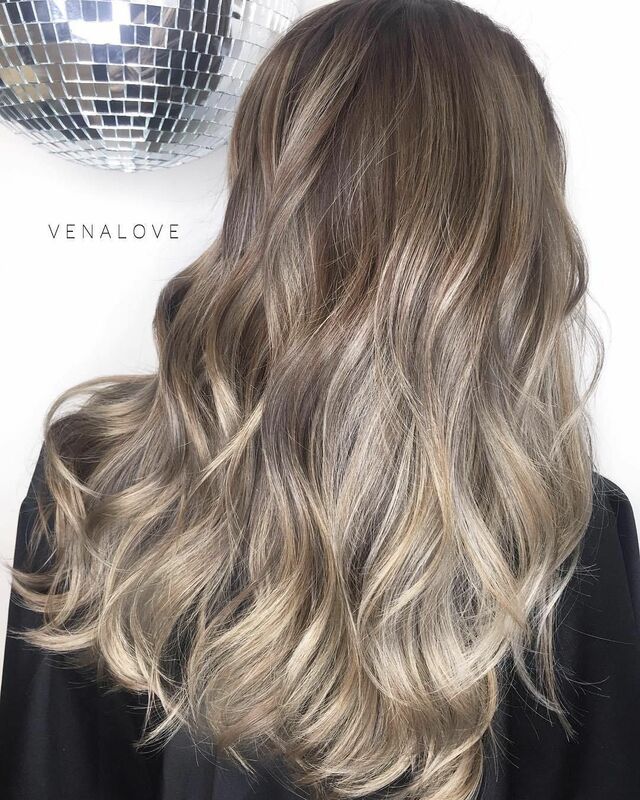 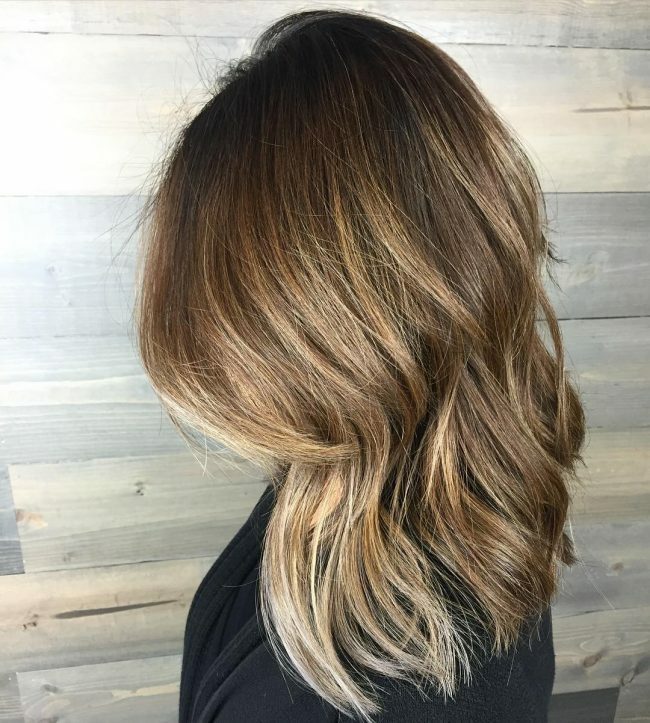 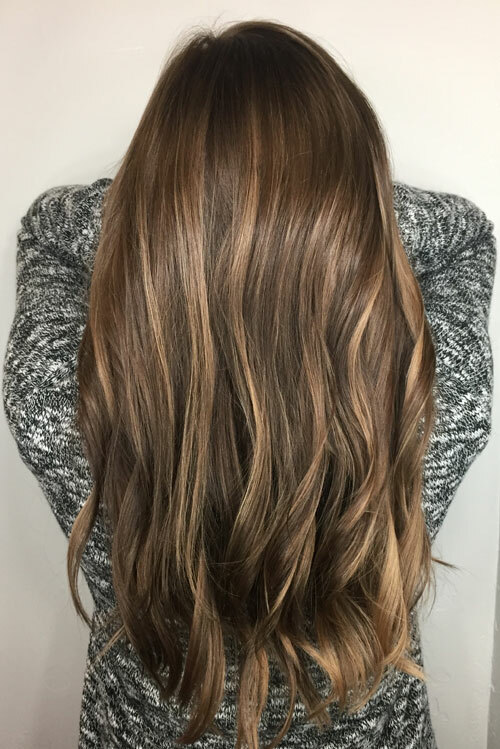 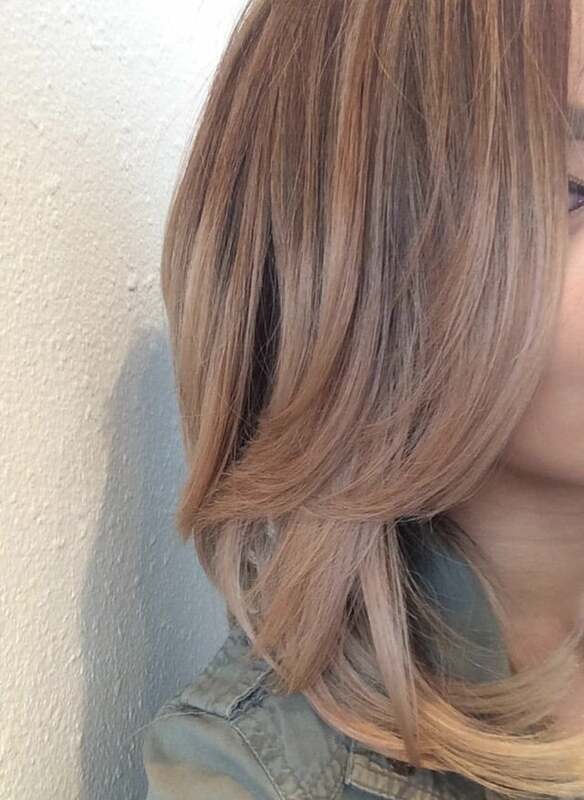 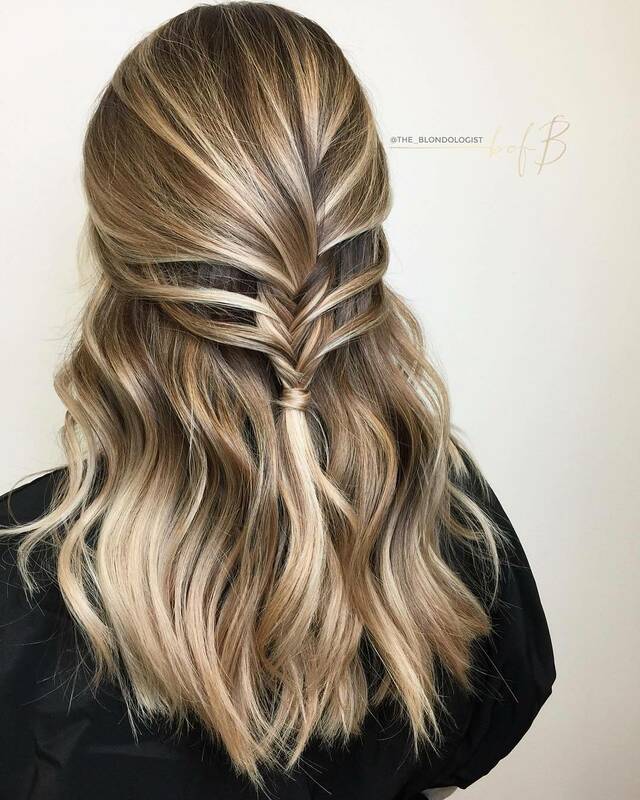 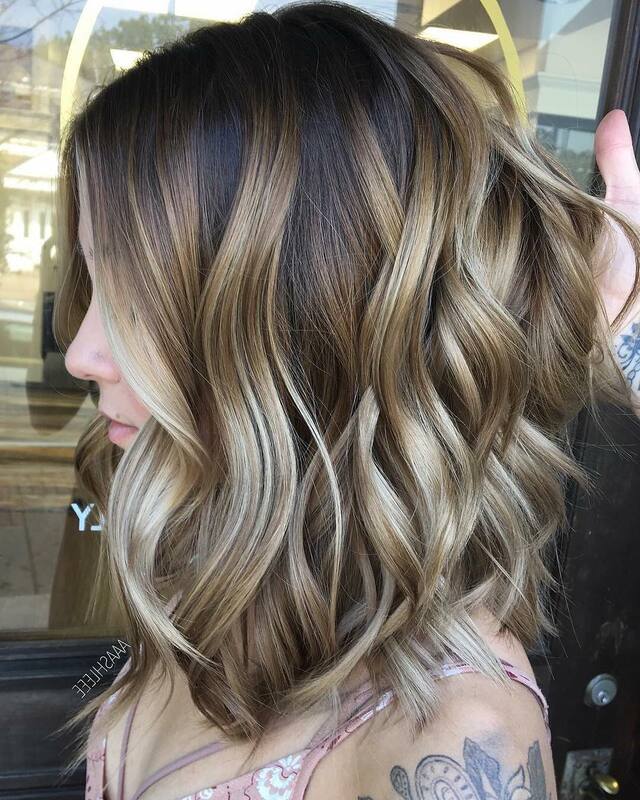 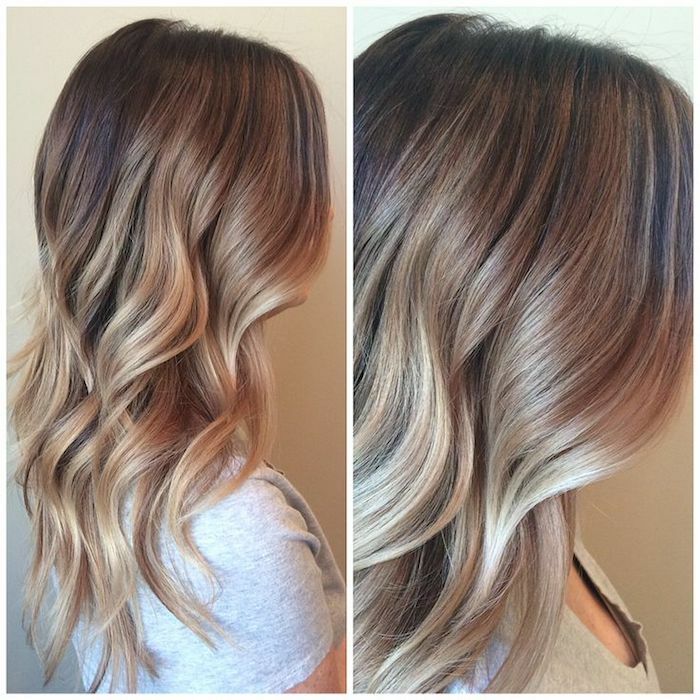 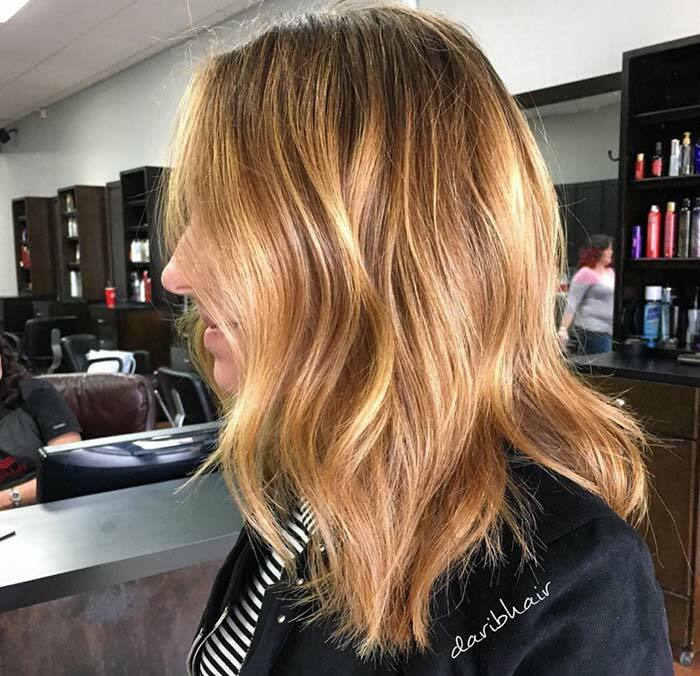 Warm, burnished and golden touch – it's lovely to be with brown balayage all season around! 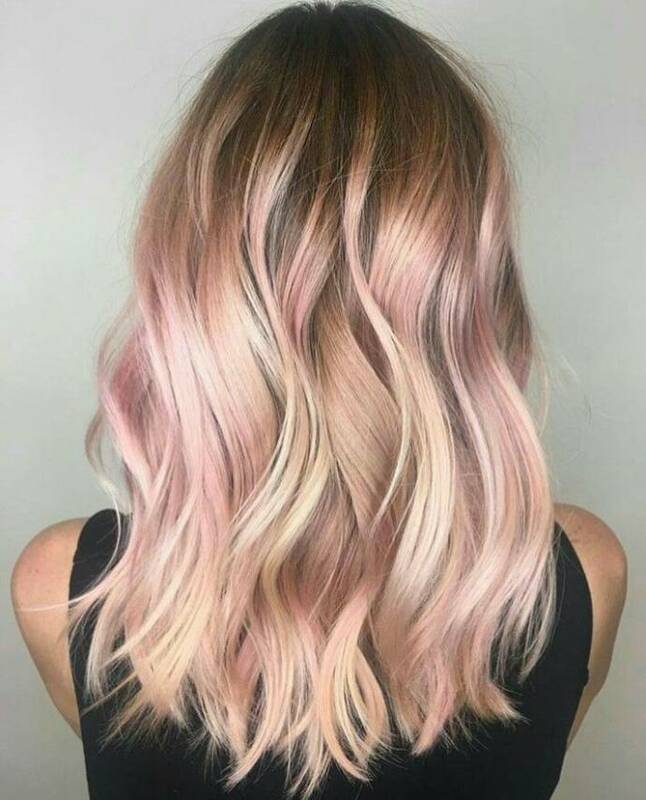 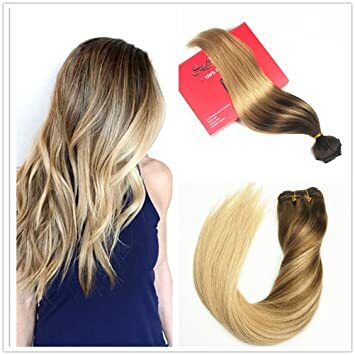 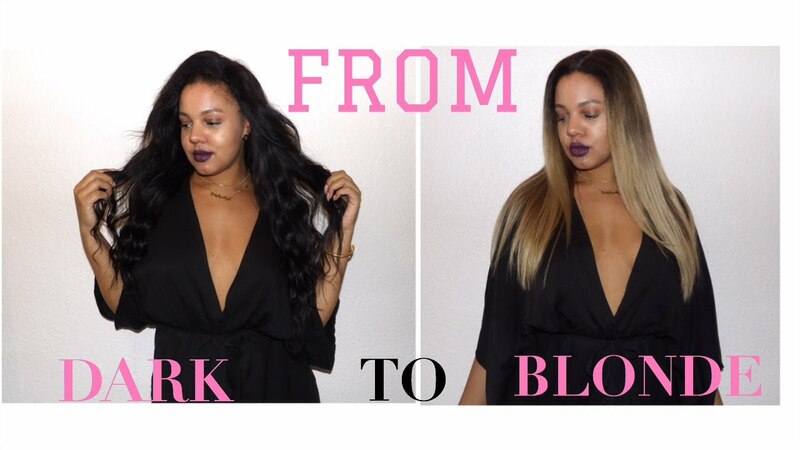 It's vibrant, girl!